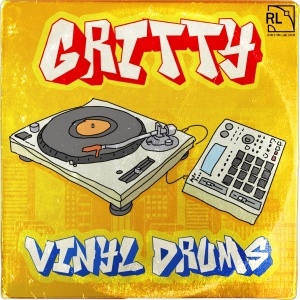 Gritty Vinyl Drums - a collection of one-shot drums, sampled from a vast variety of vinyl recordings and processed with different analog devices, counting 1000+ samples in total. 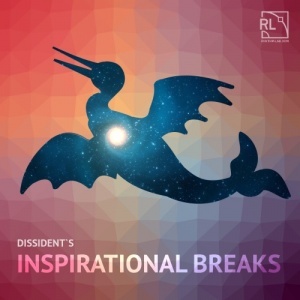 This is the best starting point for creating tracks in contrasting genres of music, such as - Lo-Fi Hip-Hop, Trip-Hop, Drum&Bass, UK Garage, Breakbeat and many more. These dusty sounds will add some warm and authentic analog feel to your recordings, which is still in high demand even nowadays! All the sounds in this pack were selected, cut and recorded thoroughly, using only the high-end equipment. All samples are in stereo, 24-bit, 44100 hz. 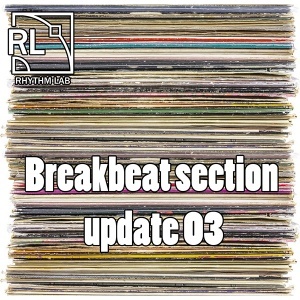 New big update of Breakbeat section! 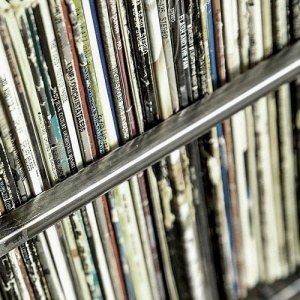 This time there are 86 breaks sampled from vintage records around the world. 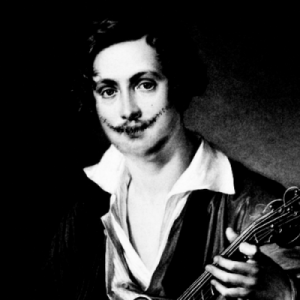 The loops are available in WAV and REX2 formats and, as usual, no mp3 allowed. Please be careful! These breaks are for educational purposes only. If you'd like to use it in your music you have to contact the owner! 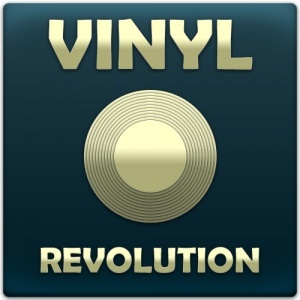 Rhythm Lab presents part 3 of its bestseller - Vinyl Revolution, filled with more various vinyl drums and percussion. 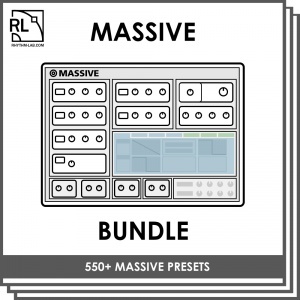 This pack will help you to create a dusty and solid sound of your drums and it adds vintage warmth to your tunes. All sounds were chopped at zero-point crossing and recorded in high 24-bit quality. 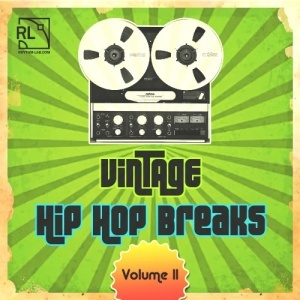 75 fresh vintage breaks in WAV and RX2 formats. 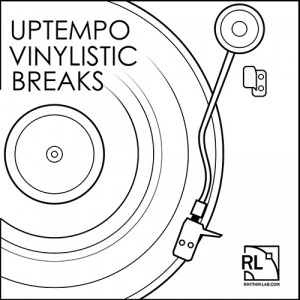 Second volume of funky and groovy HipHop Breaks. 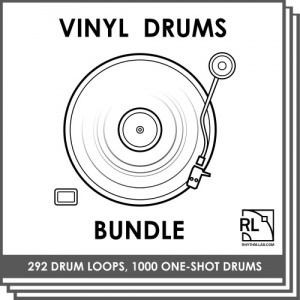 This pack includes 67 professionally designed drum loops with unique vinyl sound character. 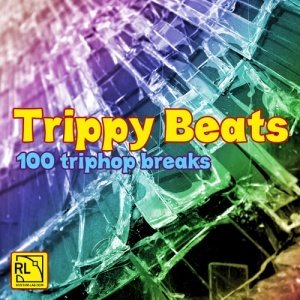 These loops perfectly fit to styles such as HipHop, Trip Hop, Funk, Chillout, Acid Jazz etc. The sample pack is available in 24-bits Wav and Recycle Rex formats. 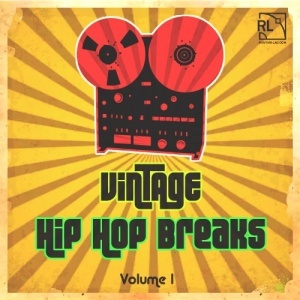 With this sample pack we are launching a new series of premium Hip Hop breaks. 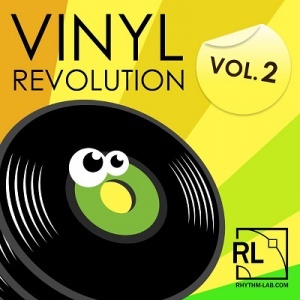 You can expect 64 drum loops from 80 to 110 BPM with authentic warm sound of classic funk music from the 70’s. 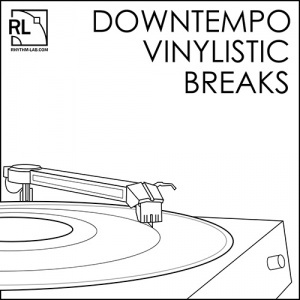 These breaks also fit in styles such as Triphop, Breakbeat, New Soul, Acid Jazz, Indie, Funk, Turntablism, etc. 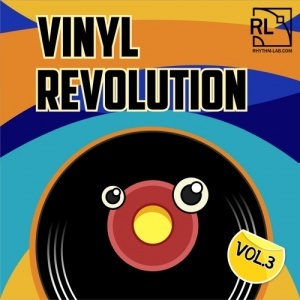 The special feature of this pack is a solid vintage sound with deep and dusty vinyl record sound character. 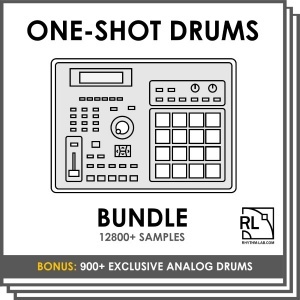 The sample pack is available in 24-bit WAV, Recycle REX 2 and Akai Programs (old and new, suitable for most AKAI MPC samplers). 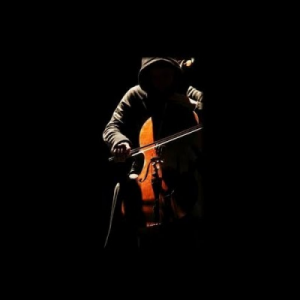 Acoustic and synthesized cellos, violins, pianos, ensembles. 54 loops in total. 80-120 BPM, all keys in filename. Good for hiphop and similar styles. Basically it suppose to be a commercial pack, but I changed my mind and release it for free! Enjoy. 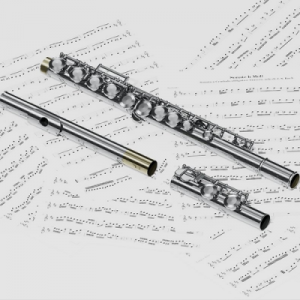 Acoustic flute loops, shots and fx's. Thanks to Decado/Fluter for playing. 80 samples in total. Wav format, 24 bit, 44100 hz, stereo, 46 mb. 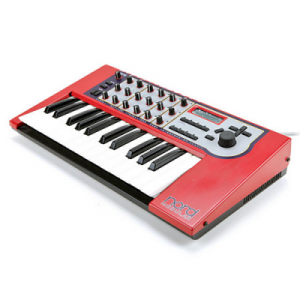 Multisampled piano-rhodes synthesized on Clavia Nord Modular. 4 layers, 52 samples. Programs for Logic EXS, Halion, Kontakt, NNXT. 17 loops, made with cheap сhinese guitar + handicraft analog booster + TC Electronics VPD1.